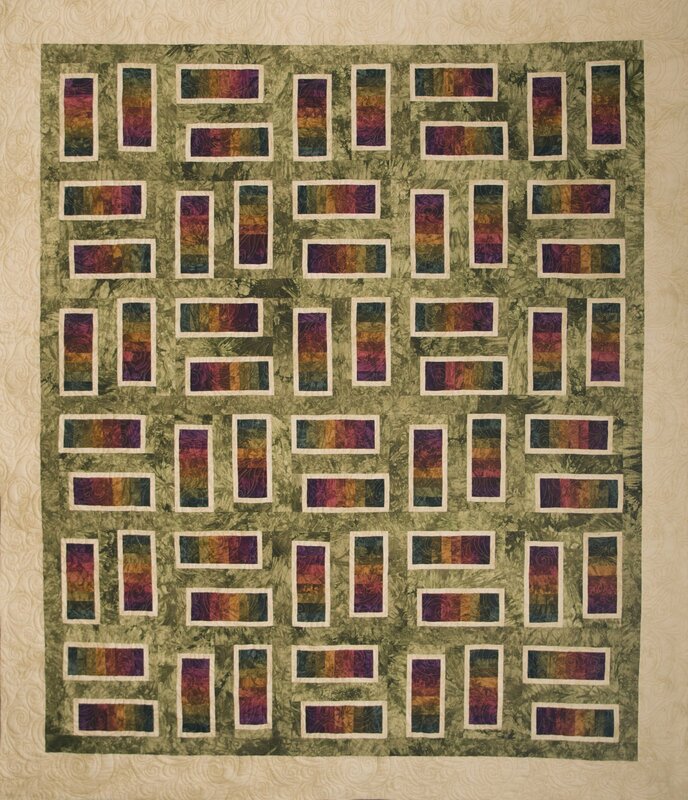 This quilt is designed to go with our Dye-It 8 Bites and our 8 Pack Fat Quarter Bundles. Any colors can be used for beautiful graduated strips in these fun blocks. If you would like to create your own colors, select a color group from our Dye-It 8 Bits or our 8 Packs and order the required yardage shown above.